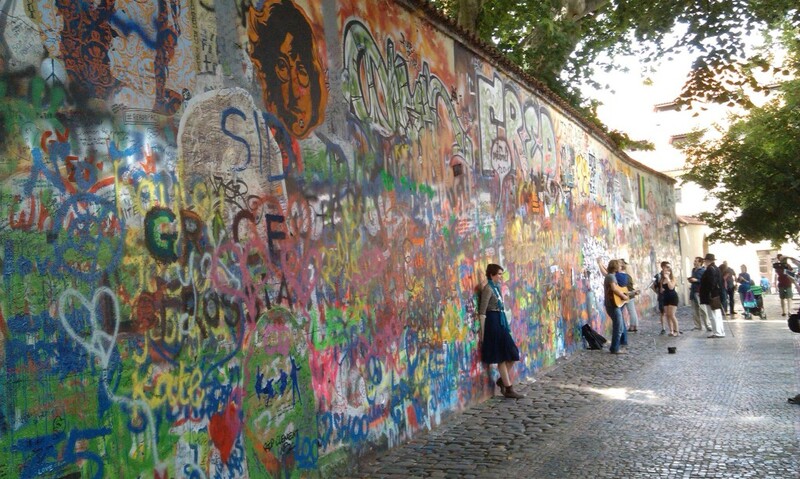 Many tourists that visit Prague seek the John Lennon wall, after visiting the Charles bridge. But perhaps that is over, since someone painted the entire wall white. “Wall is over” says the only writing now. The wall itself has a rich history, since it’s not the first time it happened. During the reign of communist party, the wall had been painted over multiple times, but people alway brought its colours and meaning back. It is uncertain who’s the painter, but one possibility is, that supporters of president Zeman are to blame. As thousands gathered to demonstrate against president Zeman, some people gathered to support him, and of such gatherings was planned at the famous wall. Nevertheless, it is only a matter of time, before people will bring the life to the wall back.